Sri Lanka Rupee (LKR; symbol Rp) = 100 cents. Notes are in denominations of Rp5,000, 2,000, 1,000, 500, 200, 100, 50, 20 and 10. Coins are in denominations of Rp10, 5, 2 and 1, and 50, 25, 10, 5, 2 and 1 cents. There are also large numbers of commemorative coins in circulation. MasterCard and Visa are widely accepted. American Express is also often accepted. The tourist board urges caution when paying by credit card due to the potential for fraud. ATMs are widely available, although not all will accept international cards and those who do impose a fee for every transaction. There is also transaction limit, usually between Rp40,000 and Rp60,000. Traveller's cheques are often not accepted so are not recommended. Mon-Sat 0900-1300. Some city banks close at 1500, some even have night-time banking facilities. The import of local currency is limited to Rp5,000 and export is limited to Rp20,000. 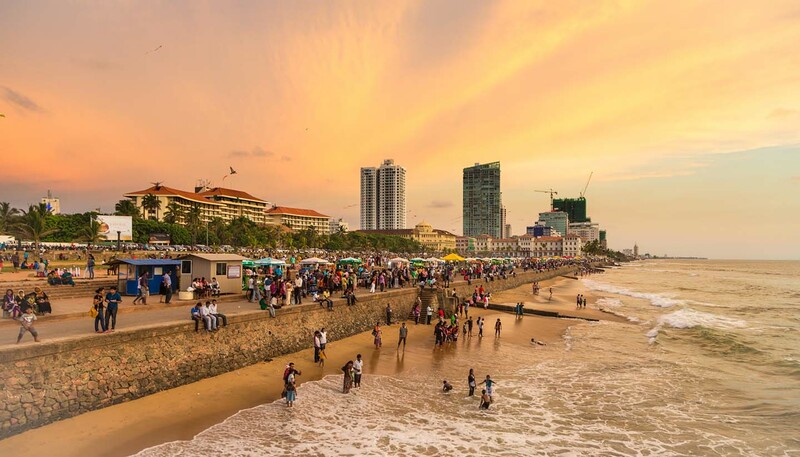 You cannot bring Indian rupee and Pakistani rupee into Sri Lanka. The best way is to convert into USD first, then change into Sri Lankan rupee when you're in the country. 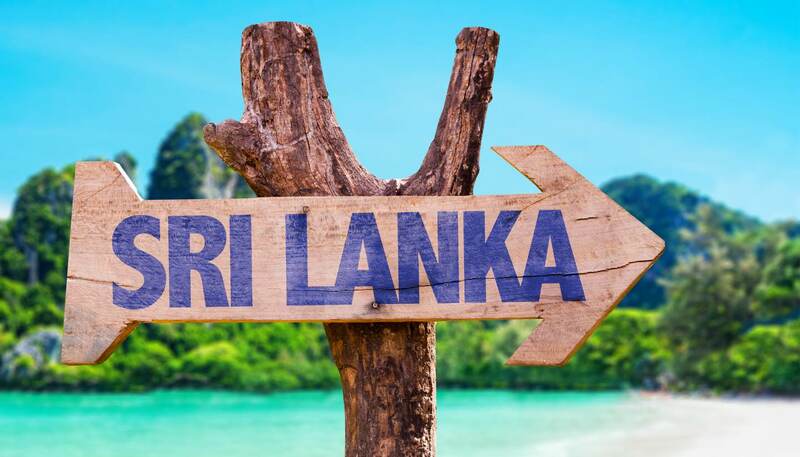 Apart from Indian rupee and Pakistani rupee, bringing foreign currencies into Sri Lanka are not restricted but all amounts over US$15,000 must be declared at customs. Export of foreign currency is limited to the amount declared on import. Foreign currency can be changed at authorised exchanges, banks and hotels. It is best to exchange your currency while you are in the country and ask for notes in smaller denominations (below Rp500). • 2.5L of spirits and 2L of wine. • Up to US$125 of personal items annually if the period abroad is less than 90 days. • Up to US$500 of personal items annually if the period abroad is between 90 to 365 days. • Up to US$1,000 of personal items annually if the period abroad is above 365 days.